My very first interview with a fashion designer is with Chester Paul Roberts. He shares what he loves about being a fashion designer and who inspired him and so much more. I really like his quote that he shared with me along with where he sees himself in a year. So many wonderful answers to my questions. This interview should inspire you to go for your dreams and work toward your goals. Maria- Where are you from, & tell me a little bit about yourself and family. Chester- I am from the city of brotherly love, Philadelphia. I have a younger brother, and our mother who has supported us both greatly in our artistic endeavors. My brother actually produces music aside from being a family man with 3 children. Maria- How long have you been a fashion designer? Is this your only profession? Chester- I have been a fashion designer for 3 years now. I started out in Houston as a wardrobe stylist, working with local photographers to build my credibility. Aside from design I am also employed at Saks Fifth Avenue, which has been a game changer for me. Maria- Did anybody inspire you to become one ? If so, who? And what do you like about their designs? Chester- Coco Chanel was my biggest inspiration when I started. I looked at her life and how far she had come and thought to myself "....this woman started a whole revolution in fashion. If she can build an empire, I can as well". She was quite controversial, and I loved that about her. She was fearless and outspoken in a time where women really had no voice. Her designs spoke of that rebellion. Women were wearing corset type apparel. She put the women in men's tailored suits which was comfortable, relaxed and unrestricted. Maria- Did you attend any college or special training? 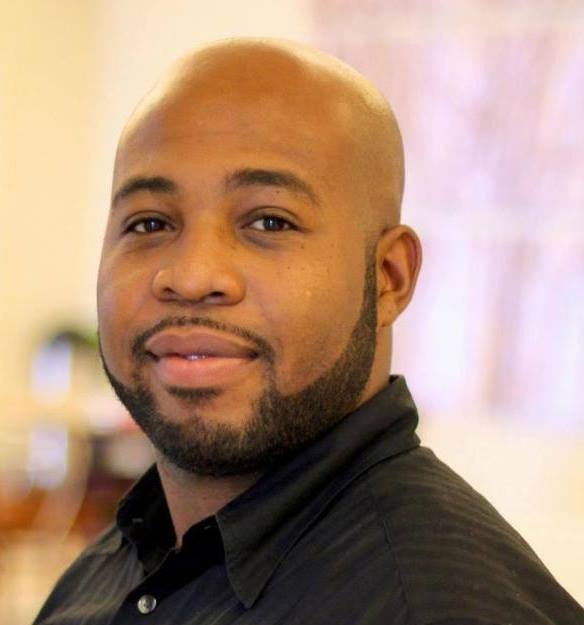 Chester- I did go to school for business administration and marketing and graduated with my BBA. I always wanted to go to school for fashion early on, but I was afraid of what people would think of my career choice. Now I am free in my choice. Maria- What do you love about being a fashion designer? Chester- I love that fashion is always changing. I love being spontaneous from one season to the next and riding the wave of my imagination. Before I can get a collection out, my mind has already went on to something else. I feel like I am in control in that environment. I truly dislike routine. Maria- Who is your favorite designer? Chester- I don't have a favorite designer at this time. I used to really be in love with what Alber Elbaz is doing for Lanvin but honestly I started getting so caught up in my own inspiration that I rarely look for what others are doing. I do like what Raf Simons is doing for Dior. I think he is taking out the seriousness of fashion and adding adventure. We need that. Maria- Where do you see yourself in a year ? Chester- My plans are to start a revolutionary movement for indie designers. It's a huge task, but we need a platform where we can be original, love our customers, and still make a good living. Maria- How do you create your fashion line of clothes ..does it start with a drawing ? How do you determine what fabrics to make the clothing with? Chester- My fashion line usually comes from where I am in life at that time. My first collection was the Science of Germination. To make a long story short, after three years, my next collection is called Freedom. How I get inspired with choosing fabrics, there really is no rule to that. I usually start with color and a sketch. Though, the drape of the fabric in order to translate what I want it to say in the character of the pieces is important. Maria- What's the last dress you designed? Chester- Ironically, I have been focusing more attention on my menswear pieces this year, but the the last dress I designed was an asymmetrical green and white gingham dress for one of my private clients. It's on my IG page. It received notice from one of the more popular designers in Houston that won Project Runway numerous years ago. I was pretty happy about that. Maria- What are you currently working on? 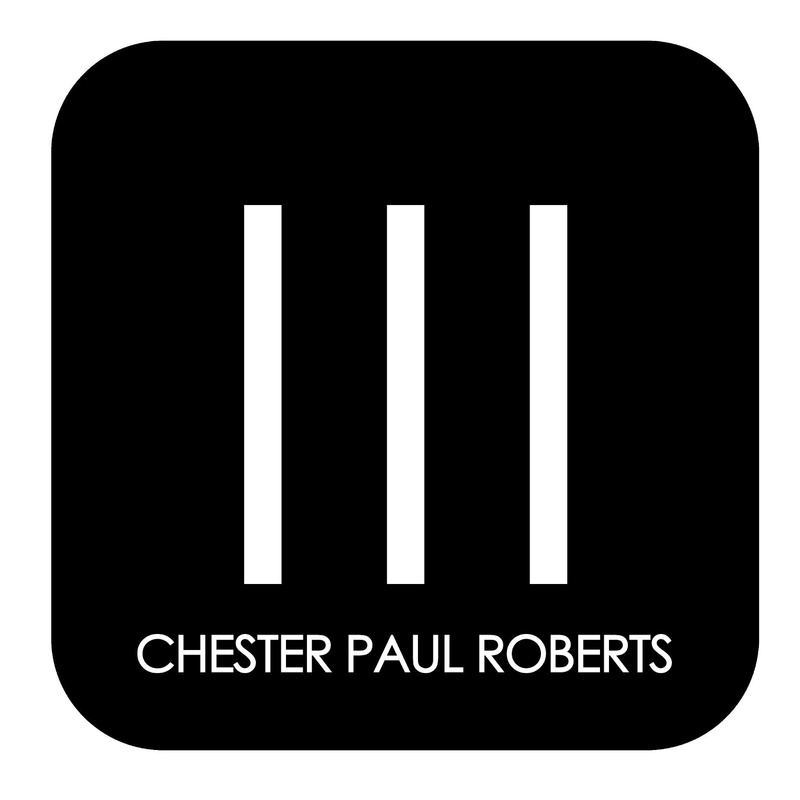 Chester- I am currently working on my spring 2016 menswear collection. I am teaming up with a local Houston artist for illustration. It's the Freedom collection. Pretty excited about it. I am also learning how to balance life with such a busy schedule. Maria- Who are your biggest supporters? Chester- My wife has been my biggest supporter. Through all the trial and error that we have endured together, with me having my own business, she has been very strong. Sometimes I just sit in awe and think about how selfless she is to let me pursue such a risky career. Good news is, things are picking up now. Maria- I always share a inspiring or motivational quote with my readers. Is there one that keeps you inspired or motivated to keep at your goals? "Build your own empire, and no one can tear it down". I started my company with little money and hope and faith alone. I had to realize that no matter what comes my way I am 100% responsible for how successful I am. Maria- What's one thing that if you could change about the world ..what would that be? Chester- I would change the class system. There are so many beautiful people in this world getting looked over just because they are not in the "in crowd" or they don't fit a certain criteria. Maria- What are your hobbies and interests? Chester- Hobbies and interest - I love to spend time with my wife and family when not working. I have also developed an ear for classical music and would like to check out more of the symphony when time allows. I love to pick a random day and go to the art museum to get inspired. Below are his social media links. Follow him on Facebook, Instagram, Twitter and Pinterest.